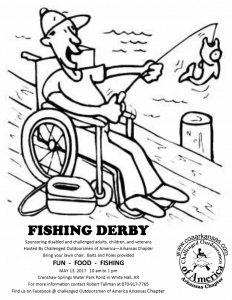 Outdoor activities and fellowship are the main focus of the event according to the Arkansas Chapter’s Facebook page. The COA is a non-profit organization that received its charter on March 4th, 2003, for the encouragement and opportunity of organized outdoor activities among challenged outdoorsmen as well as disadvantaged youth. 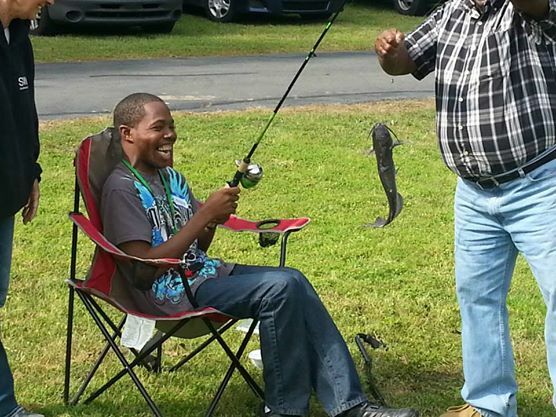 COA believes in giving the challenged outdoorsmen and youth the pride of belonging to a group where fellowshipping, working hard and serving others is rewarded by improving the quality of life through outdoor activities. COA spends time organizing and assisting hunts and fishing derbies. They enjoy hikes and picnics; even their fundraisers are fun, offering fellowship along with events such as dinners and auctions. COA goes even further than that, though. They teach participants about the sports and required gear, gun safety, hiking and general outdoor safety, nature, and nature conservation. 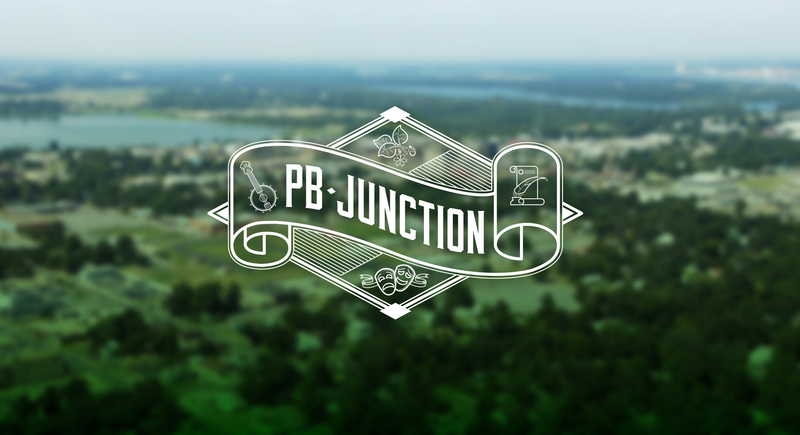 In the process, they develop friendships and provide mentoring for many youth. If you would like to contact the COA Arkansas Chapter, here is their information. They would love to hear from you. The national level Challenged Outdoorsmen of America (COA), chartered in February of 2002, includes a main chapter headquartered in Texarkana as well as chapters in Arkansas, Texas (two additional chapters), Illinois, and Nebraska. The brainchild of Chris Alford, the COA originated in Texarkana, Texas. Mr. Alford had previously participated in The Wheeling Sportsman in another state and wanted the same opportunity in Texarkana. So, in 2001, he simply decided he would create his own group: The Texarkana Challenged Outdoorsmen. In the process, he joined forces with Donna Turner who helped organize events. After the first big hunt in January of 2002, the group became a formal nonprofit, chartered in February of that same year. 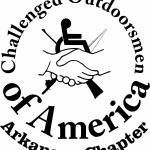 Over time, the organization expanded into multiple states and changed its name to the Challenged Outdoorsmen of America.